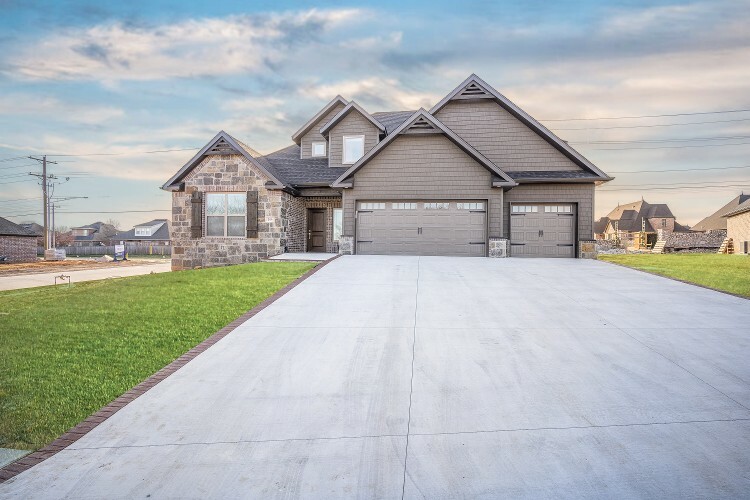 The professional builders at Cornerstone Construction Homes, Inc. can help you build your dream home, or you can move into one of our newly developed houses. We pride ourselves on delivering a product that is high in quality, but as low in cost as possible. Plus, we take a strong stand on energy efficiency in our homes and provide standard home amenities that other companies do not. From the initial consultation to the final installation, you can always expect responsive, personalized service from our network of professionals. Our goal is to provide our clients with new builds that they can truly be proud of. 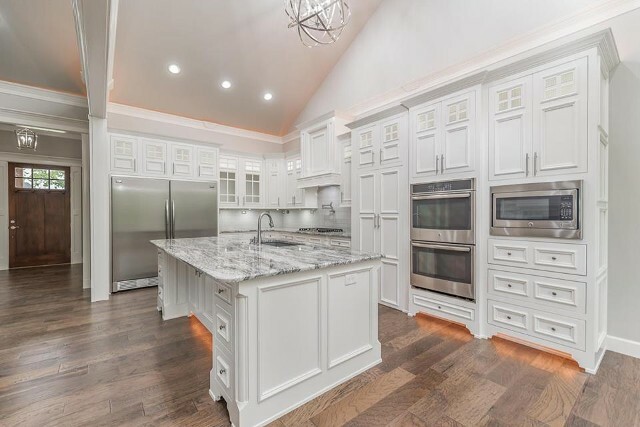 Cornerstone Construction Homes, Inc. has been in business since 1992 and is comprised of a team with strong business and construction backgrounds. By maintaining strong relationships with our suppliers and subcontractors, you can count on our professional contractors to create new builds that are equally affordable and beautiful. Have you noticed all the new construction communities in Bentonville, AR? These new communities are the perfect place for you to put down roots. Forest Park 2- Centerton, AR--Located next to the new Bentonville High School West and Gamble Elementary. Choose from over 35 different lots and floor plans to put a personal touch on your residential new construction project. Bequette Farms--Centerton, AR--Located just past Oak Tree Subdivision on the left. Highland Park--Bentonville, AR--Located at the corner of 3rd Street and Elm Tree Road. Coler Creek--Bentonville, AR--Cornerstone will soon be building in a new subdivision called Coler Creek on Elm Tree Road. There will be around 25 lots to choose from. Forest Park 3 - Centerton, AR- Located next to the new Bentonville High School West and Gamble Elementary. Underground Storm Shelters can be added to any of our homes. After you’ve purchased your land and gone through zoning procedures, it’s time to build your dream home. When it concerns your prospective living space, it’s in your best interest to work with skilled contractors who know what it takes to bring your design visions to life, including building underground storm shelters. If you don’t currently have a plan in place, we’re eager to collaborate with you to create the ideal blueprint for a new home. Alternatively, you are free to choose a lot and plan in any of our existing communities discussed above. Best of all, we will match our price-quality comparison against any competitor so you can rest assured you’re making a sensible property investment. By working closely with each of our clients, we’re able to transform brilliant ideas into beautiful homes. We look forward to meeting you and helping you get one step closer to your dream home. Contact our skilled builders learn more about what we can do to create the house of your dreams. We proudly serve clients in Bentonville, Arkansas, and the surrounding communities.